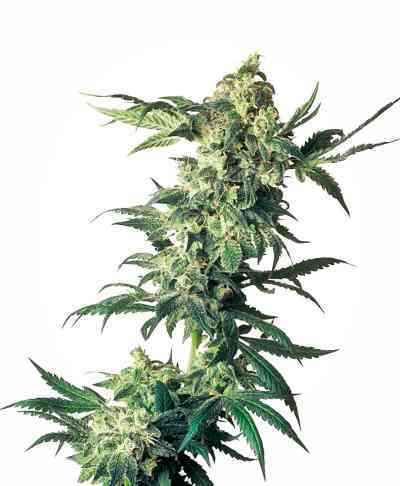 If you like a Sour flavor and a great high you will love the Ultra-Sour marihuana seeds. 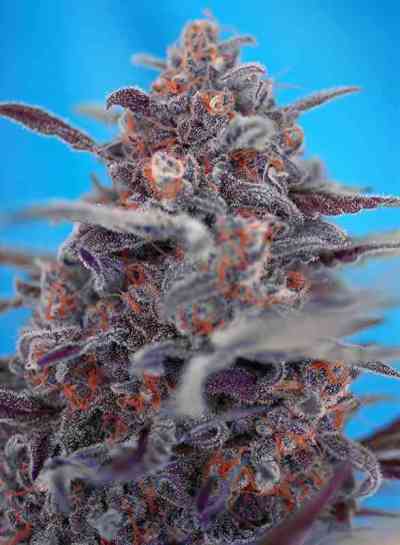 Mk - Ultra x East Coast Sour D is a great strain to add flavor to your taste buds. This feminized only plant is perfect for a good yield indoor or out door and its sticky pungent resin will have all the ingredients for your medicinal needs.